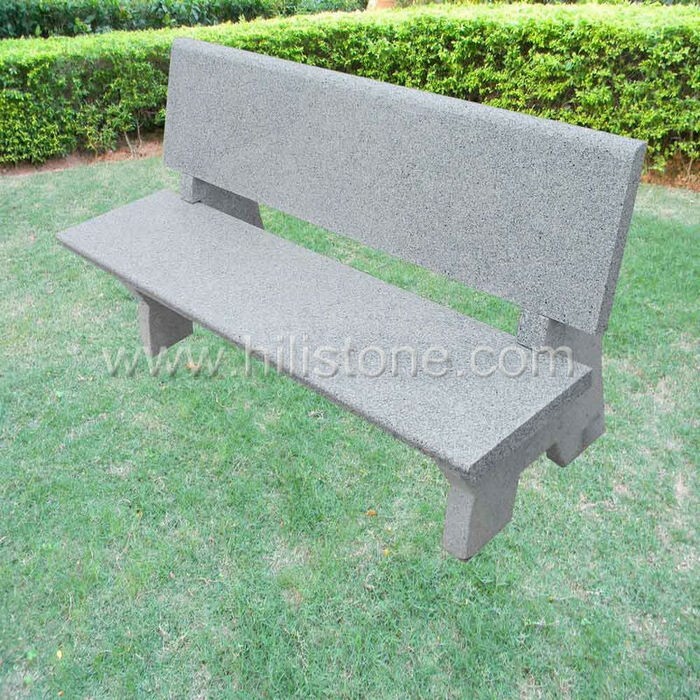 ﻿ Stone furniture Table & Bench 15 manufacturers,Stone furniture Table & Bench 15 exporters,Stone furniture Table & Bench 15 suppliers,Stone furniture Table & Bench 15 OEM service. 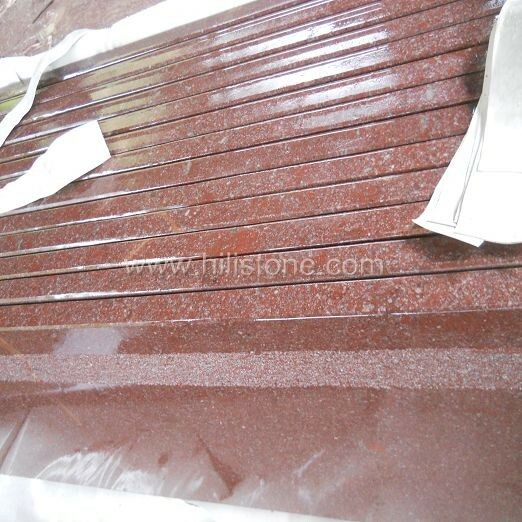 Hili Stone's Garden furniture is made from natural stone like Granit,Marble,Sandstone and Limestone etc. The garden stone furniture is easy to be installed in the outdoor area,and doesn't influenced by the different weather condition. 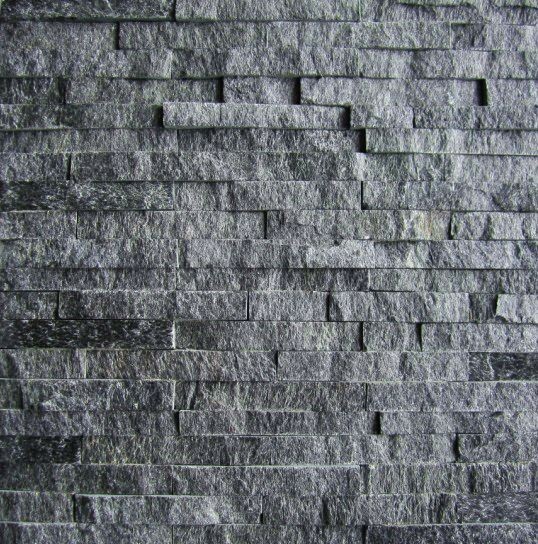 The beauty of natural stone keeps the garden stone furniture DURABLE and PRAGMATIC with LOW COST MAINTENANCE.